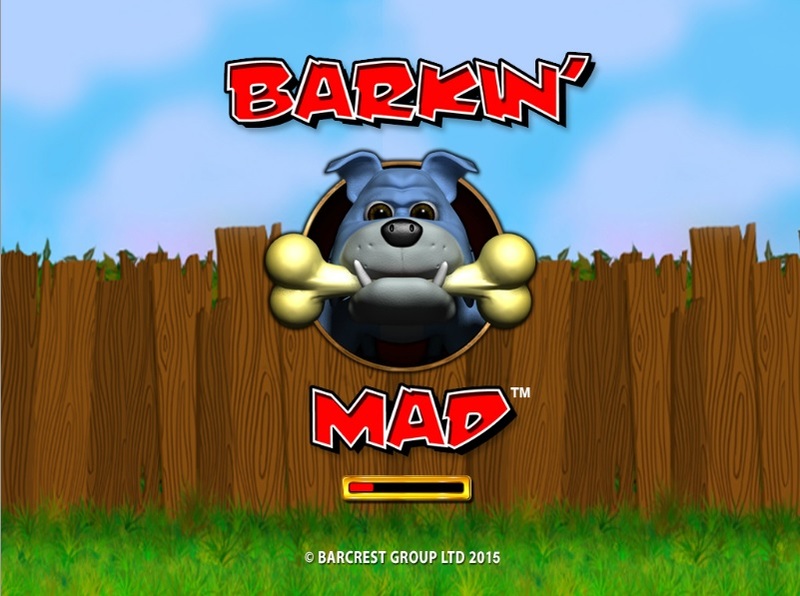 The game Barkin’ Mad uses the well-loved pet as the main character. The player uses the dog as the main playing symbol in this 10-paylines, 5-reel game developed by Scientific Games. Barkin’ Mad has a minimum stake of 10 pence and a maximum stake of 400 pounds. 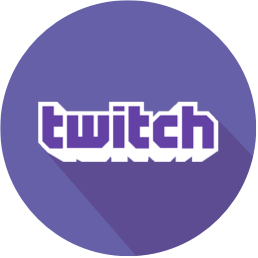 The game has a return to player rate of anywhere between 94 and 96 percent. 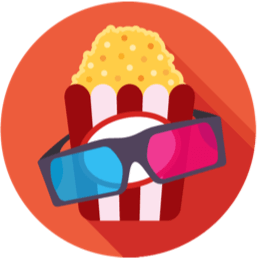 There are bonus features that lead to free spins, as well. The game’s cartoon-like theme makes it playful, and the game gives off an easygoing vibe. 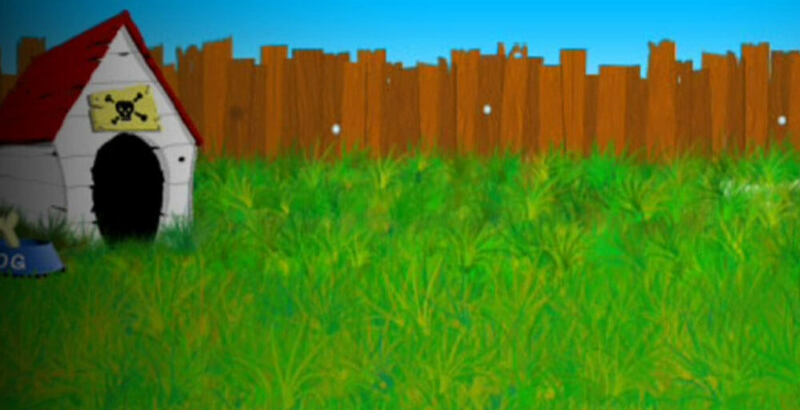 The whole Barkin’ Mad casino game is set in a garden bounded by a wooden fence. There are four dogs in the game, with each dog possessing a progressively higher value than the previous one. Barkin Mad has three different ways through which to bet. The first is by the wagering of small bets of less than 2 pounds. In the second gameplay approach, players can raise their wagers to any other amount up to 400 pounds per spin. The third way to stake is using the Big Bet option. Under this option the player can wager any amount starting from 2 pounds. The spins bought are then linked such that a player can spin for up to 10 times the staked amount. 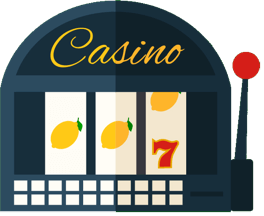 That means that a High Big Bet option for 2 pounds results in a total wager of 20 pounds when the linked spins are activated. 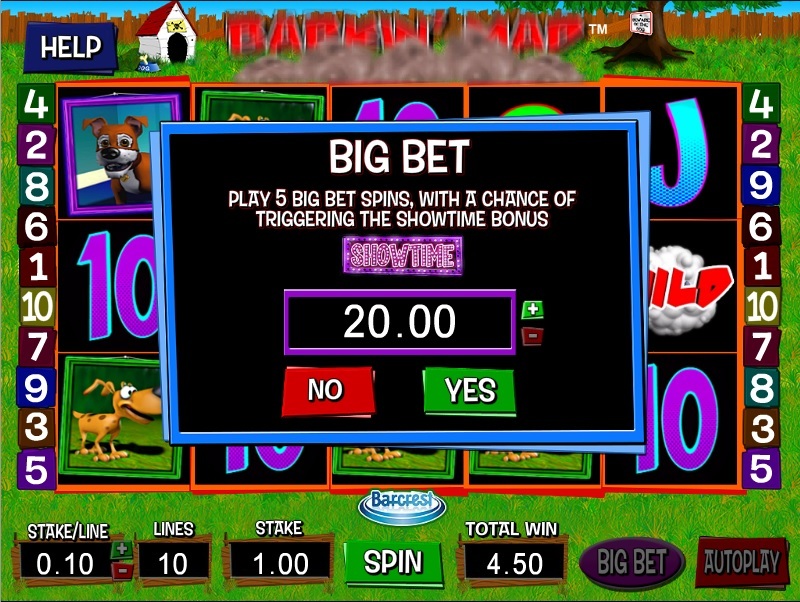 Some of the bonuses in the Barkin Mad casino game include the show time bonus. This is a bonus that is given at random, but only for Big Bet players. 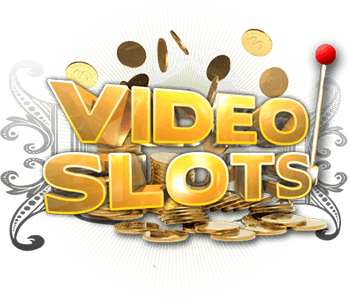 The bonus allows the gamer to play a wheel of fortune where the prizes are either a multiplication of the winnings or allow access to free spins. The other bonus is the wild dog multiplier. The bonus is given after a player spins and wins nothing. The Wild Dog multiplier gives the player a chance at multiplying winnings in which the wild dog was involved. Another bonus are the free spins that come about when a gamer achieves three or more Barkin’ Mad scatter symbols. That achievement brings the player 10 free spins. Four triggering symbols allow the player two extra spins, and five triggering symbols result in three extra spins. To maximize winnings, players should understand how to strategically engage the game. For spins less than 2 pounds the RTP is 94 percent. That means the risk of losing money is significantly higher for players staking greater than 2 pounds, where the RTP is 95 percent. The best RTP in Barkin Mad is at the Big Bet level, where the RTP is 96 percent. The best choice, therefore, would be to play Big Bets. 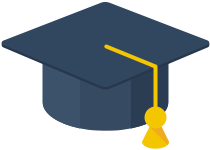 Be aware that to do so successfully requires a steady fund as well as patience. 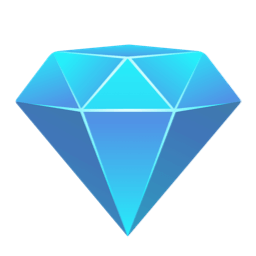 While the best way to play in this game is using the Big Bet approach, we have noted that triggering bonuses is the most impactful way to keep winning. 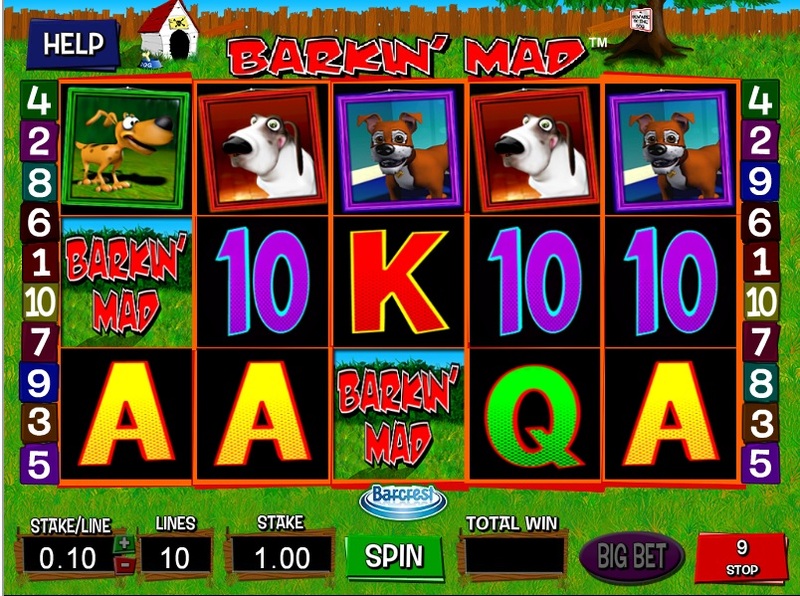 Barkin’ Mad is fun and easy, although the variability for low stakes is high.